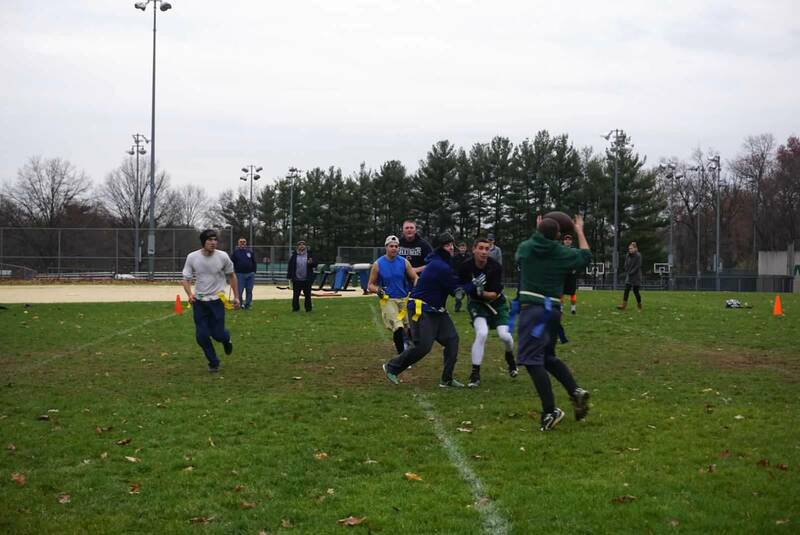 On Thanksgiving morning, Co. 1 members squared off against a combined Co. 2 and Co. 3 team in the second annual Turkey Bowl flag football game. Company 1 came away with the win, scoring the game-winning touchdown with two seconds remaining. The final score was 63-56. Great job by all who played and had a great time!